Super 8 Blackfoot is located next to I-15. Guests will enjoy many great amenities at this hotel including: kids 17 and under stay free with a paid adult, pet friendly rooms, oversized parking, Superstart breakfast and free Wi-Fi. 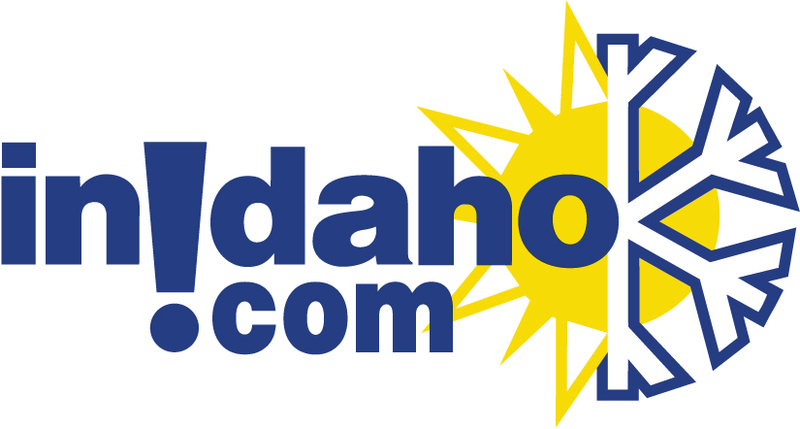 The Blackfoot area hosts many fun events such as the Eastern Idaho State Fair and The Fort Hall Rodeo. 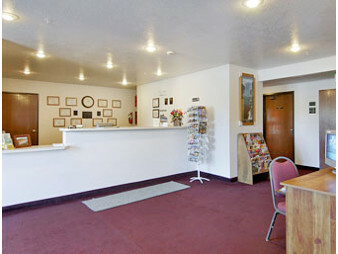 InIdaho has been partnered with Blackfoot hotels and motels for about 21 years. 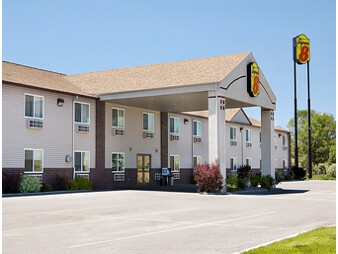 We guarantee the lowest prices for Super 8 Blackfoot reservations. 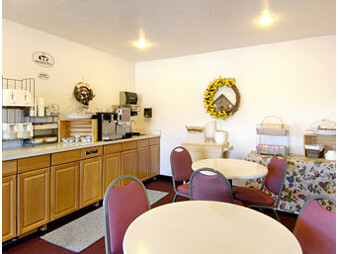 Our local idaho business is staffed by friendly and efficient employees who appreciate that you choose to make your reservations for Super 8 Blackfoot with us. 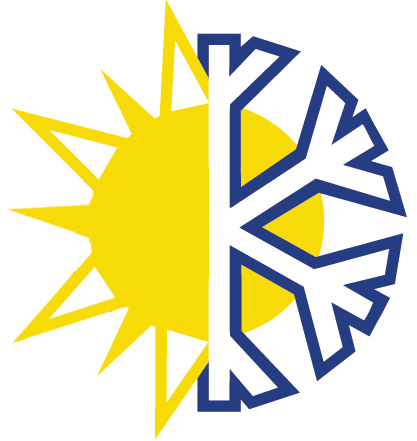 Our rates are always the same or lower as calling the Super 8 Blackfoot direct. We also offer group rates for Super 8 Blackfoot - just contact us! We do not have any current pre-built packages for Super 8 Blackfoot . 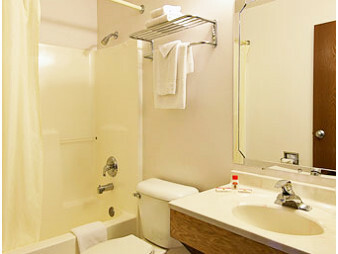 This guest room offers a king bed, wireless internet, coffee maker, hairdryer, microwave, refrigerator and Cable TV. 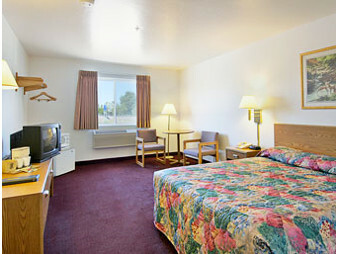 This guest room offers a queen bed, wireless internet, coffee maker, hairdryer, microwave, refrigerator and Cable TV. 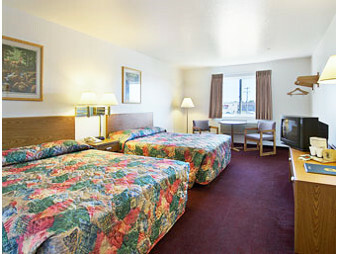 This guest room offers two queen beds, wireless internet, coffee maker, hairdryer, microwave, refrigerator and Cable TV.